WASHINGTON DC - MARCH, 2016: FCC building, Maine Ave. entrance, tilt up building. 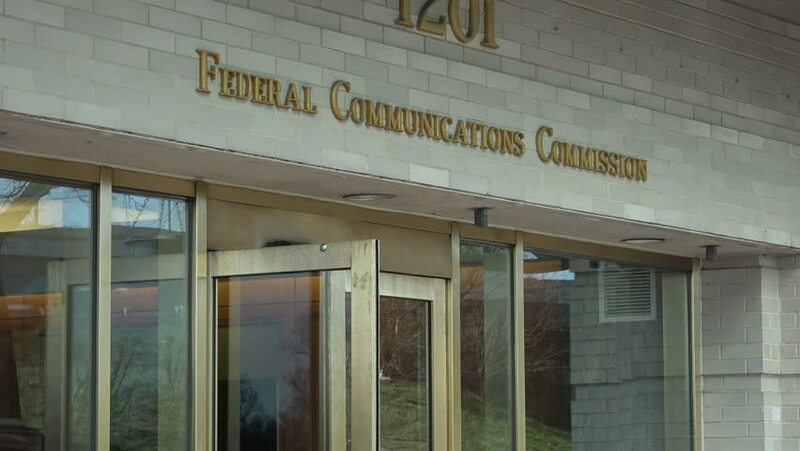 The Federal Communications Commission regulates communications by radio, television, wire, satellite, and cable. hd00:22October 19, 2018. Germany Helios Klinikum Krefeld. Doctor doctor people walk along the corridor between the stations of the clinic on the floor view through the window. 4k00:08New York,USA: May 26, 2018: 4k footage of movement of commuters and other activites at JFK Airport, New York.